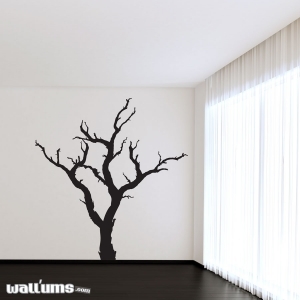 Wall trees add a bit of nature to the inside of your home without the need for regular waterings. 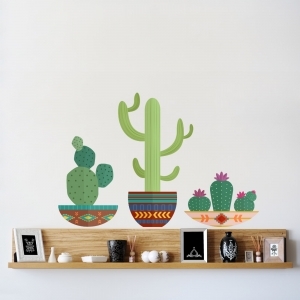 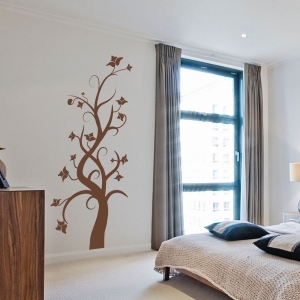 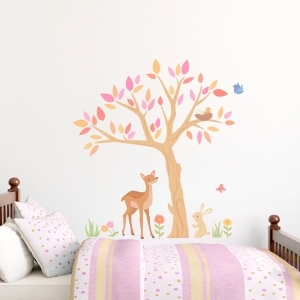 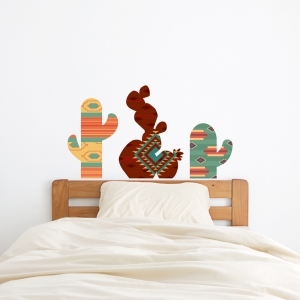 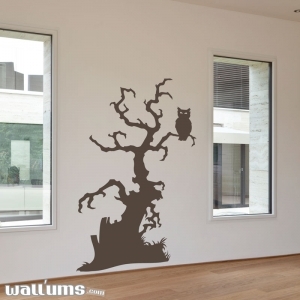 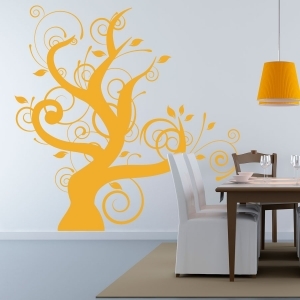 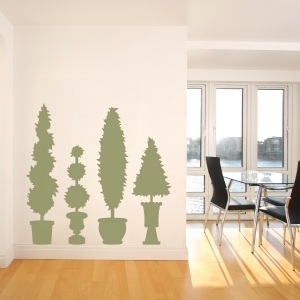 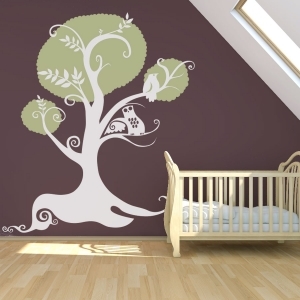 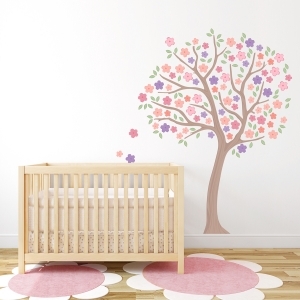 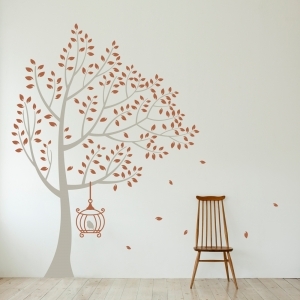 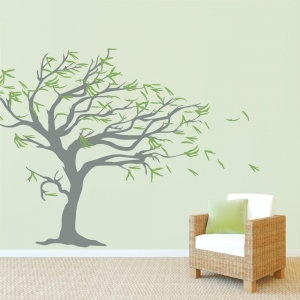 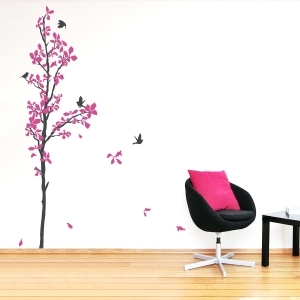 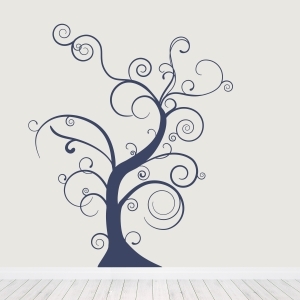 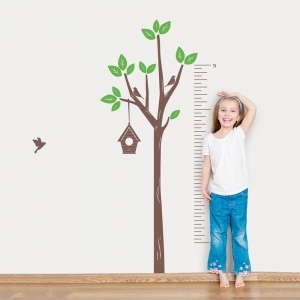 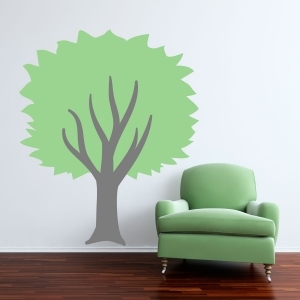 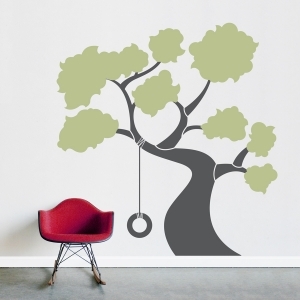 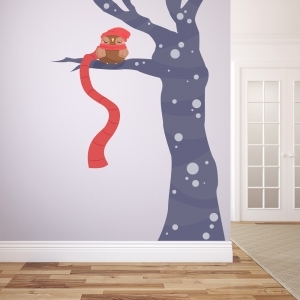 Browse through our collection of 100s of custom designed tree wall decals for sale. 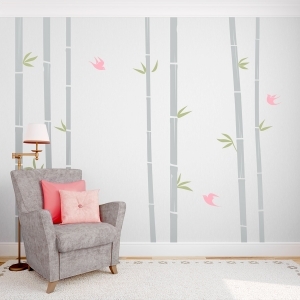 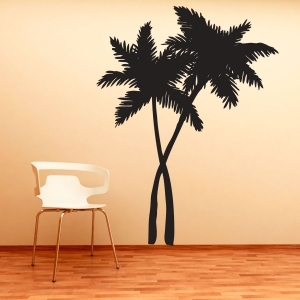 We have a wide variety ranging from traditional Birch tree decals, whimsical nursery themed tree decals and tropical palm tree decals.